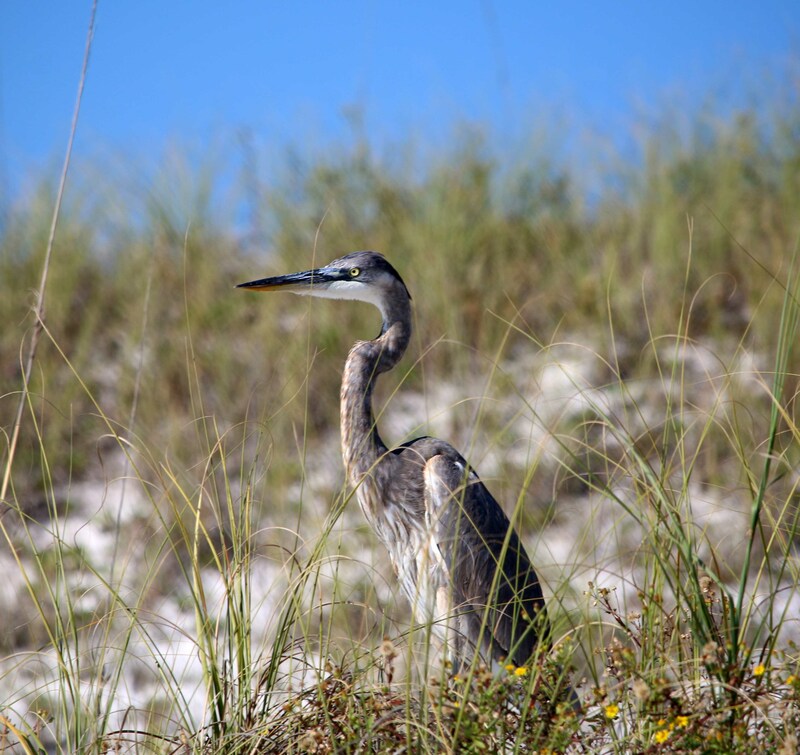 A Great Blue Heron drives home the problem of plastic pollution. 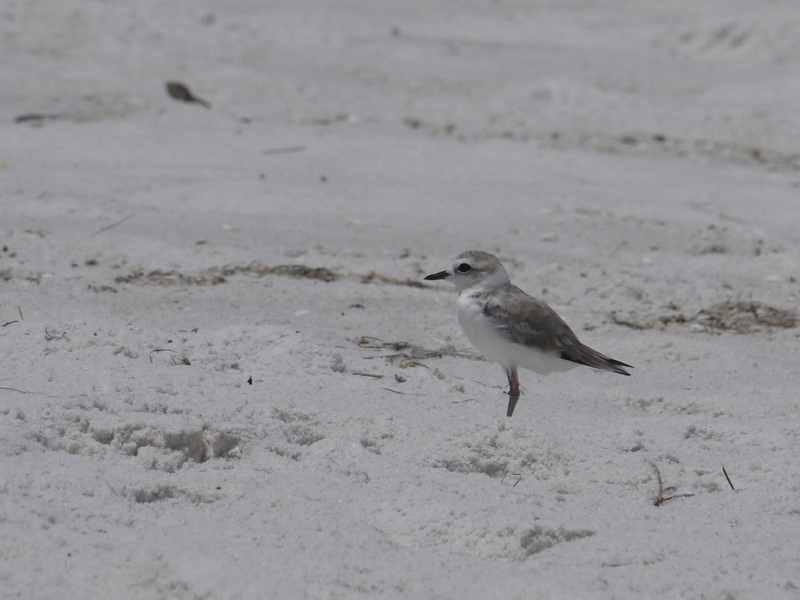 Erika calls in banded Snowy Plovers on Florida beaches. 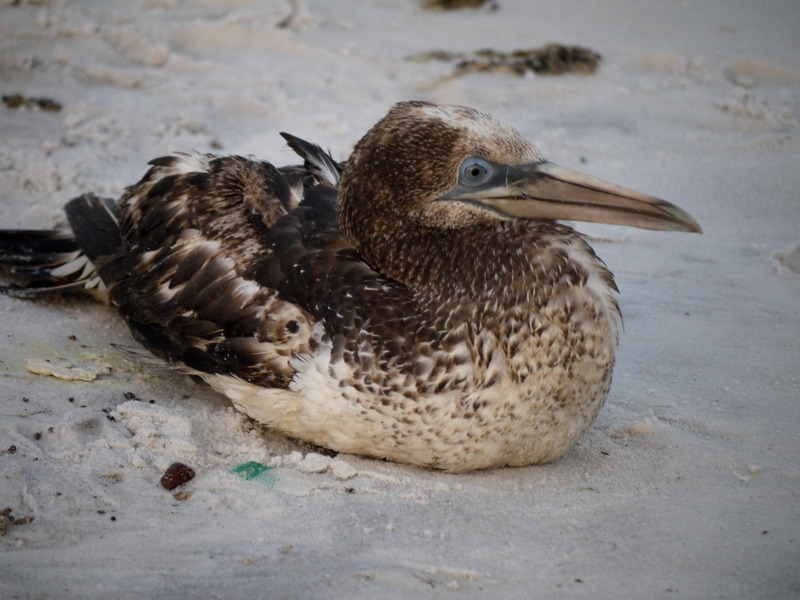 Erika finds an injured seabird on a Florida beach. 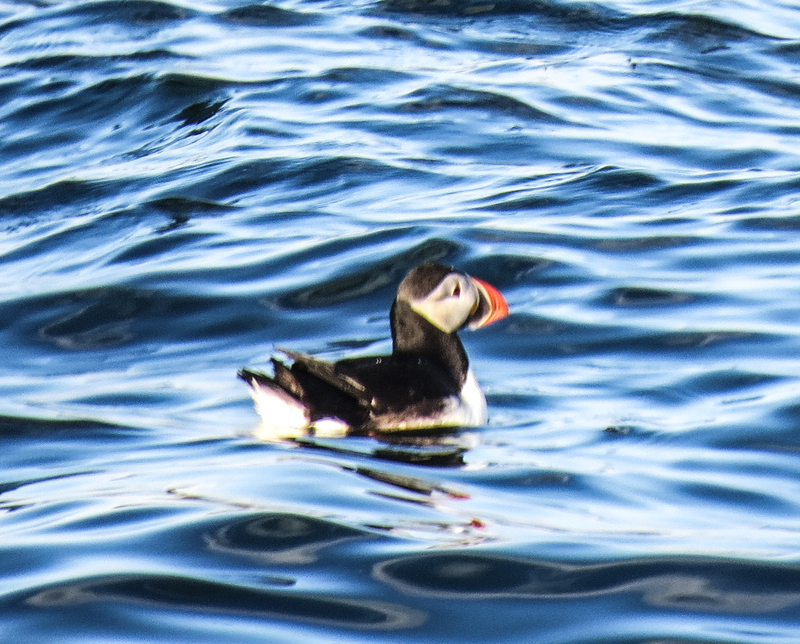 Erika sees Atlantic Puffins, a conservation success story, off the coast of Maine. 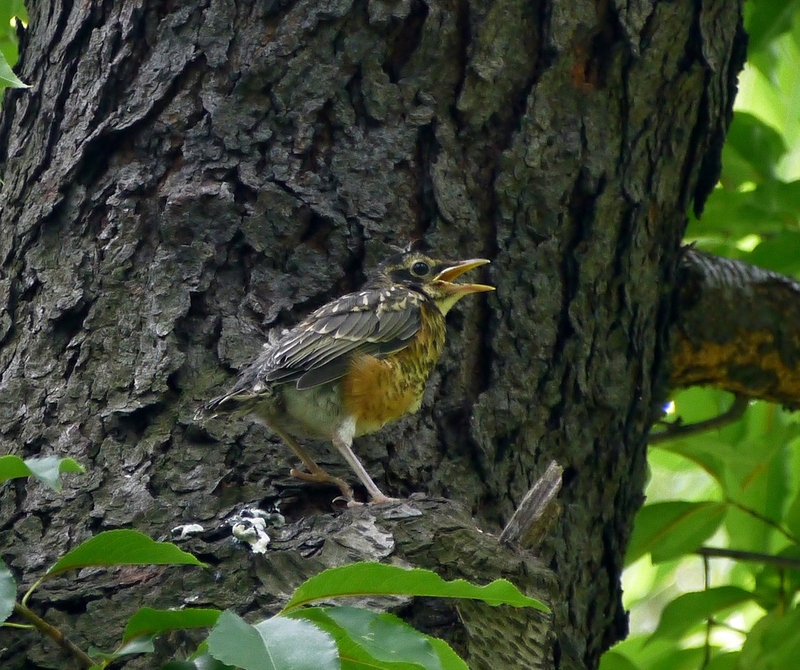 Erika is kept awake by an American Robin affected by urban light pollution. 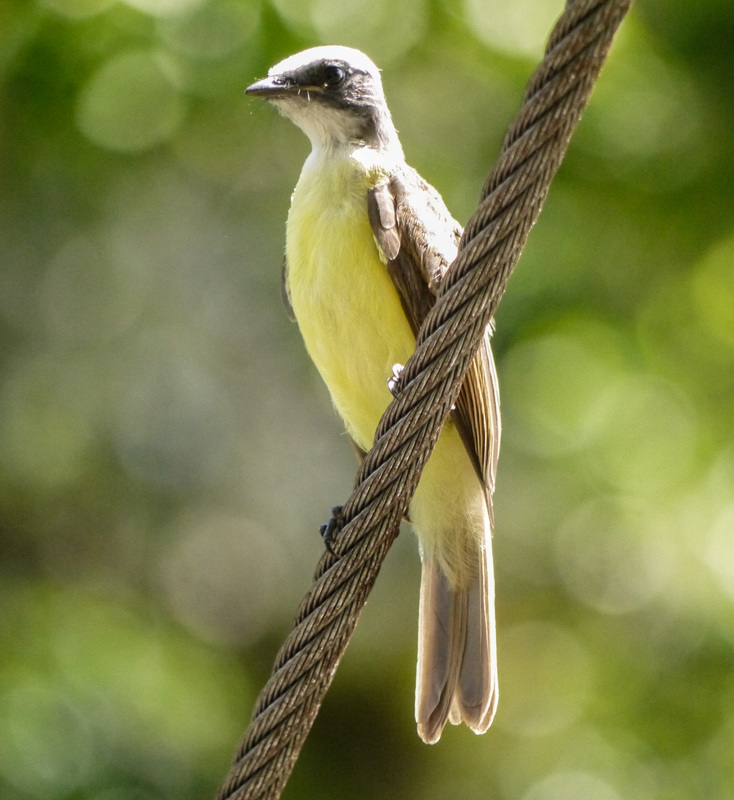 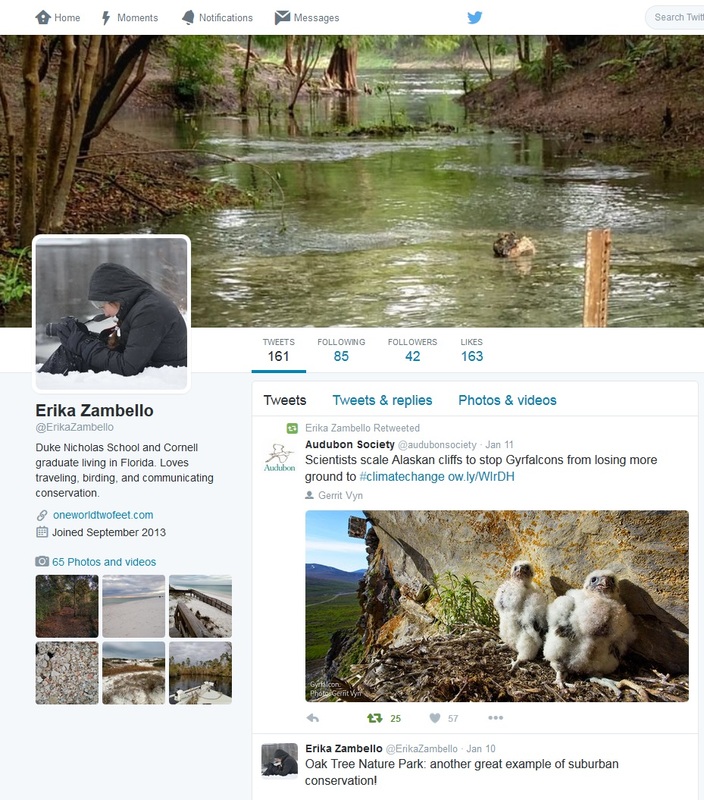 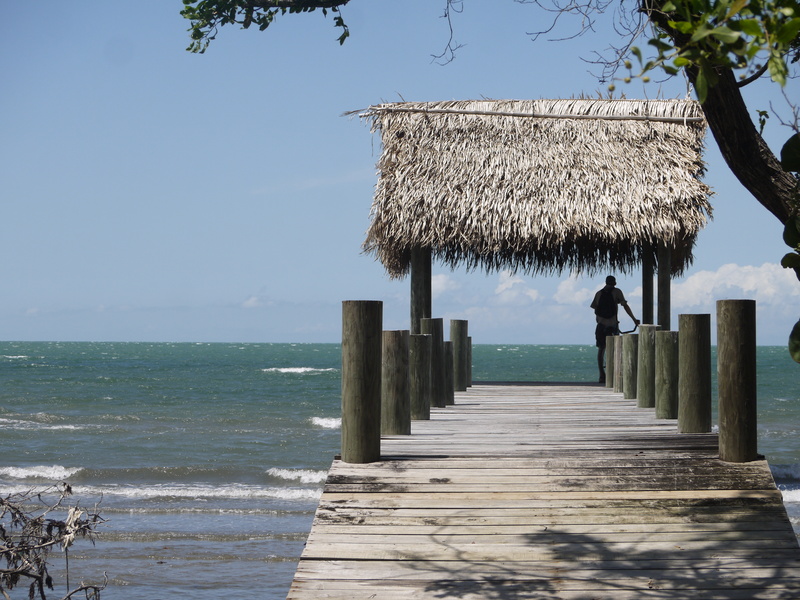 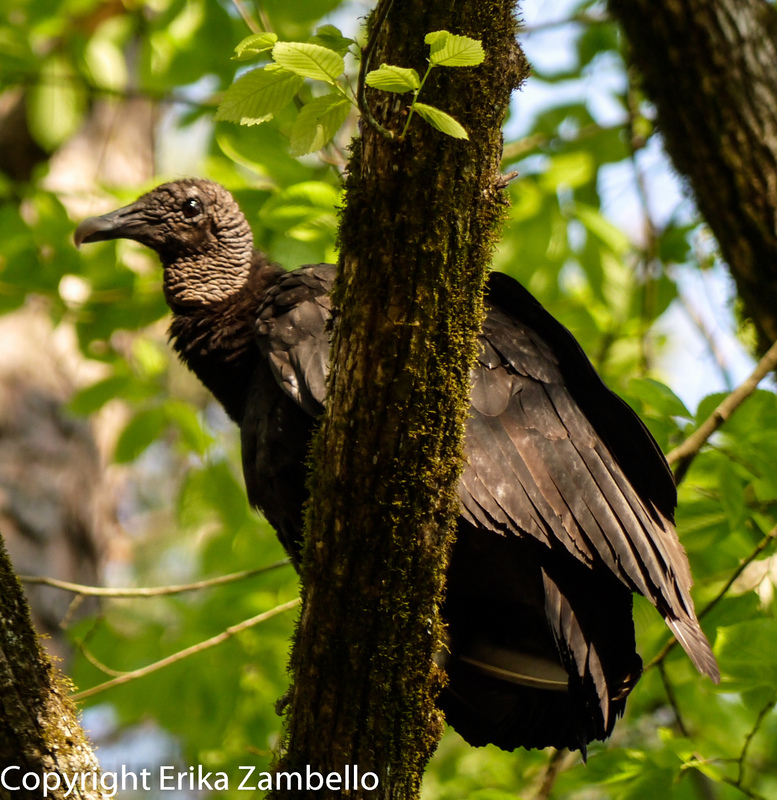 Erika identifies new bird species on a trip to Belize. 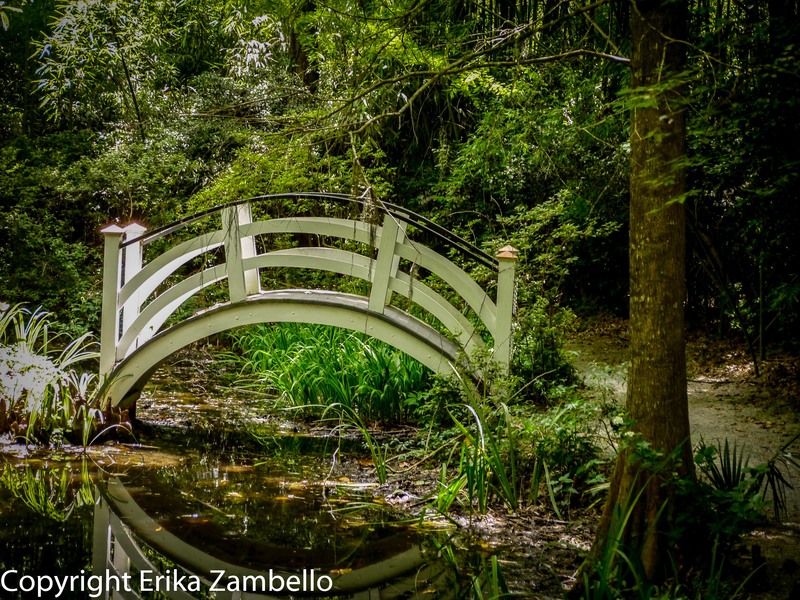 Erika explores Charleston’s Magnolia Plantation and Gardens.